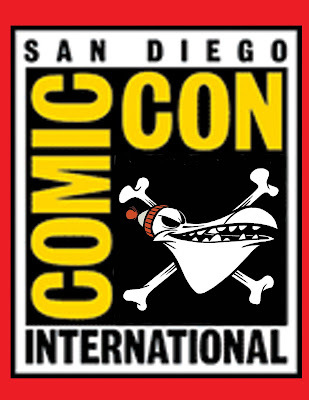 Seaweed goes to Comic Con! I'll be selling and signing Seaweed at Tina Price's Creative Talent Network Booth #5022 on Thursday from 1 to 3. (It's right next to Stuart NG's booth of awesomeness!) Hope to see you there!